At the Hair Removal Experts we understand that ladies not only look better after laser hair removal treatments but they feel better too. 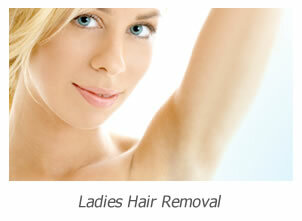 For many ladies, unwanted hair can be a constant cause of emotional and psychological suffering. In these situations it always gives us great pleasure to see the boost it can give our clients after a course of treatment. 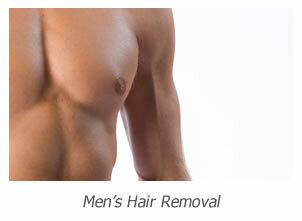 The process of our Ladies Hair Removal is so straight forward and very rewarding, it can permanently remove your hair, save you time and money and improve the condition of your skin. 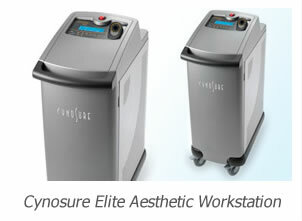 To talk to one of our consultants and to receive a personal quotation call 020 8787 5833.